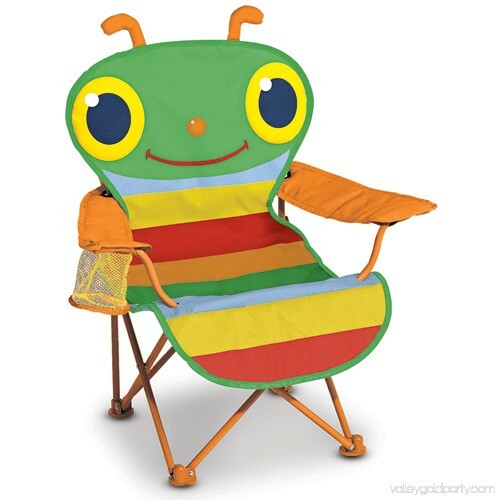 Bold stripes and big blue eyes provide a unique seat when your busy child needs to take a break. 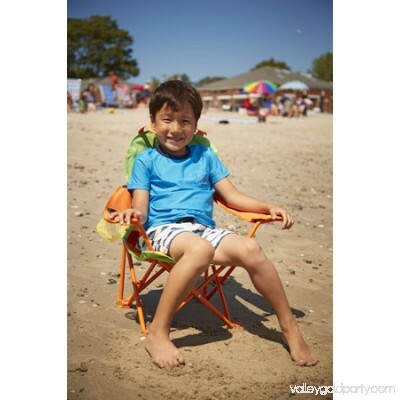 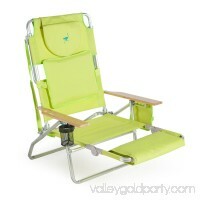 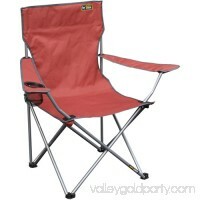 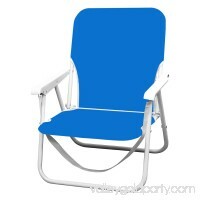 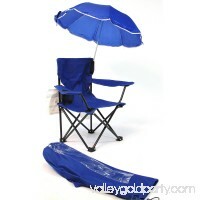 With handy cup holder and sturdy metal frame, this folding chair provides a relaxing perch! Bold stripes and big blue eyes provide a unique seat when your busy child needs to take a break. 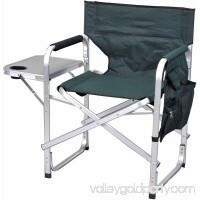 With handy cup holder and sturdy metal frame, this folding chair provides a relaxing perch! 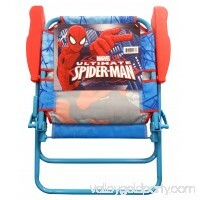 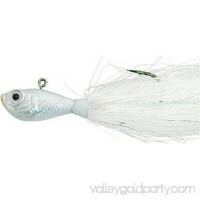 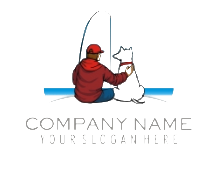 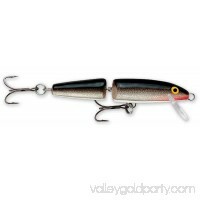 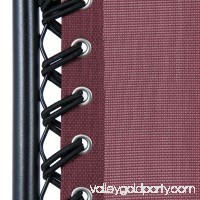 Dimensions: 25\" x 13\" x 12.75\" assembled. Recommended Ages: 3+ years.